Torque Screwdriver. 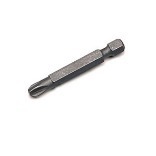 1/4" Torque Screwdriver 5-40 In. Lb. Micro-Adjustable . Manufactured by: CDI, a JH Williams Company..
Ratcheting Screwdriver 9" Ratcheting Screwdriver 9"
Ratcheting Screwdriver. Ratcheting Screwdriver 9". Manufactured by: Williams, a JH Williams Company..
Torque Screwdriver. 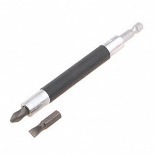 1/4" Torque Screwdriver 20-100 In. Oz. Micro-Adjustable . Manufactured by: CDI, a JH Williams Company..
Torque Screwdriver. 1/4" Torque Screwdriver 3-15 In. Lb. Micro-Adjustable . Manufactured by: CDI, a JH Williams Company..
Torque Screwdriver. 1/4" Torque Screwdriver 4-40 In. Lb. User-Set . Manufactured by: CDI, a JH Williams Company..
Torque Screwdriver. 1/4" Torque Screwdriver 1.5-15 In. Lb. User-Set . Manufactured by: CDI, a JH Williams Company.. Screwdriver Phillips® ergo® #1 X 7-3/4" Screwdriver Phillips® ergo® #1 X 7-3/4"
Phillips® Screwdriver. Screwdriver Phillips® ergo® #1 X 7-3/4". Manufactured by: Bahco, a JH Williams Company..
Torque Screwdriver. 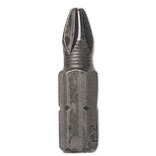 1/4" Torque Screwdriver 6-32 In. Oz. User-Set. Manufactured by: CDI, a JH Williams Company..
Torque Screwdriver. 1/4" Female Hex Drive, 4-40 In. Lb. CDI-Set - Specify Torque Value . Manufactured by: CDI, a JH Williams Company..
Torque Screwdriver. 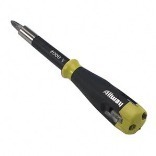 1/4" Torque Screwdriver 10-100 In. Oz. User-Set . Manufactured by: CDI, a JH Williams Company.. Screwdriver ergo® Pozidriv® #2 X 4" Screwdriver ergo® Pozidriv® #2 X 4"
Phillips® Screwdriver. Screwdriver ergo® Pozidriv® #2 X 4". Manufactured by: Bahco, a JH Williams Company..
Torque Screwdriver. 1/4" Torque Screwdriver 10-80 CNM Micro-Adjustable. 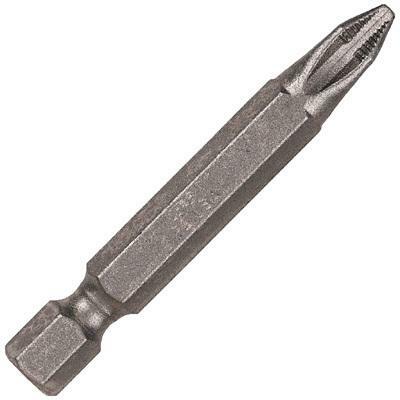 Manufactured by: CDI, a JH Williams Company..
ICEBIT POWER BITS For drywall & case hardened screws Ribs grip screws & reduce slippage Designed for professional performance Universal 1/4" hex shank Bulk pack 15881 #2 PHL ISO-TEMP-CLAW BIT SIZE:#2 Phillips LENGTH:1-15/16"
DECKSTER BIT Specifically designed to drive deck screws Special hardened tip for max strength Torsion zone absorbs torque peak Ribs grip screws & reduce slippage 16045 #2 PH 15/16 DECKSTER BIT SIZE:#2 Phillips LGTH:1-15/16"
SQUARE SHANK SLOTTED SCREWDRIVERS A Series square shank slotted screwdriver provides additional turning capabilities Made from chrome vanadium steel for - strength and durability Precision ground and sand blasted tips Highest quality acetate handle Lifetime warranty Hang tag package A128S 3/8X12 SQR P SCREWDRIVER SIZE:3/8" x 12"
Screwdriver Torx® ergo® Tamper-Resistant T10 X 7-3/8" Screwdriver Torx® ergo® Tamper-Resistant T10 X 7-3/8"
Torx® Screwdriver. 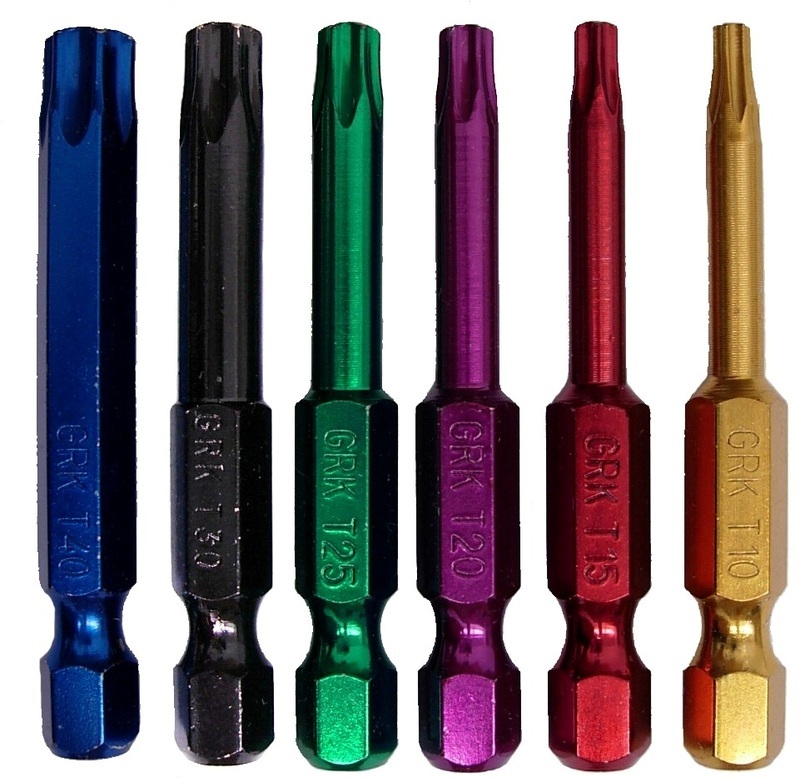 Screwdriver Torx® ergo® Tamper-Resistant T10 X 7-3/8". Manufactured by: Bahco, a JH Williams Company.. Screwdriver ergo® Phillips® #2 X 8" Screwdriver ergo® Phillips® #2 X 8"
Phillips® Screwdriver. Screwdriver ergo® Phillips® #2 X 8". Manufactured by: Bahco, a JH Williams Company..